The industrial-grade CW Dewiring machine helps paper recyclers and processors automate their operations, boosting production rates and guaranteeing steady high-quality material flow. The CW Dewiring machine also improves workplace safety, and lowers labour and machine operating costs. Baling and wrapping reject material with Cross Wrap is the most cost-effective and environmentally sound method to store and transport materials for reuse. 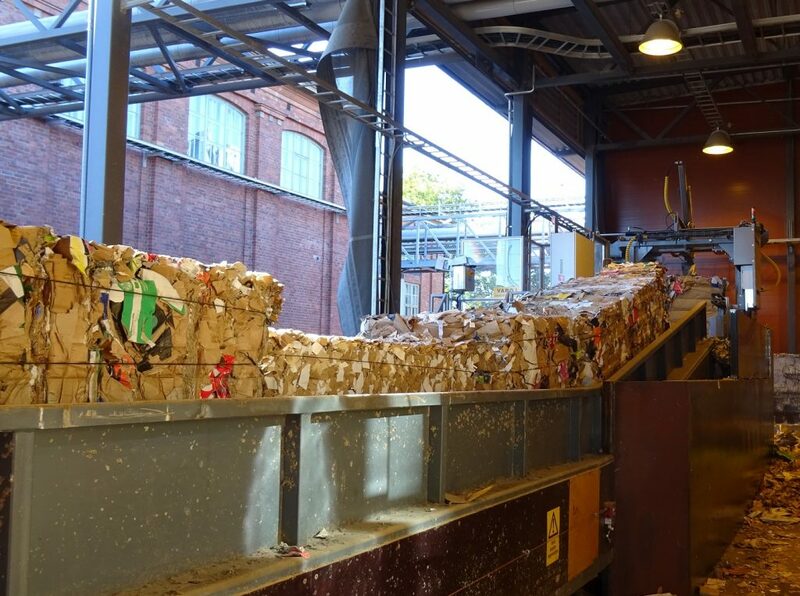 Cross Wrap dewires recycled paper bales smarter. Manual bale wire cutting creates dangerous work environment for employees, and potential serious liability for industrial processors. It’s also not very effective, and it can become expensive quickly. The CW Dewiring machine is extremely effective, and it instantly improves workplace safety by cutting and removing bale wires automatically. The CW Dewiring machine has a high wire-removal rate that provides fast and efficient processing and steady material flow. Cross Wrap completely removes the bale wires, leaving only high-quality raw material that contains no steel wire fragments. Cross Wrap requires no manual operation. It coils bale wires automatically into tight bundles that save storage space and are easy to handle and process later. Crosswrapping reject materials helps with handling, transport, and storage, and it helps to keep the materials out of landfills. Cross Wrap machines are a smarter, more cost-effective, and remarkably more environmentally friendly solution for the paper recycling and processing industry. 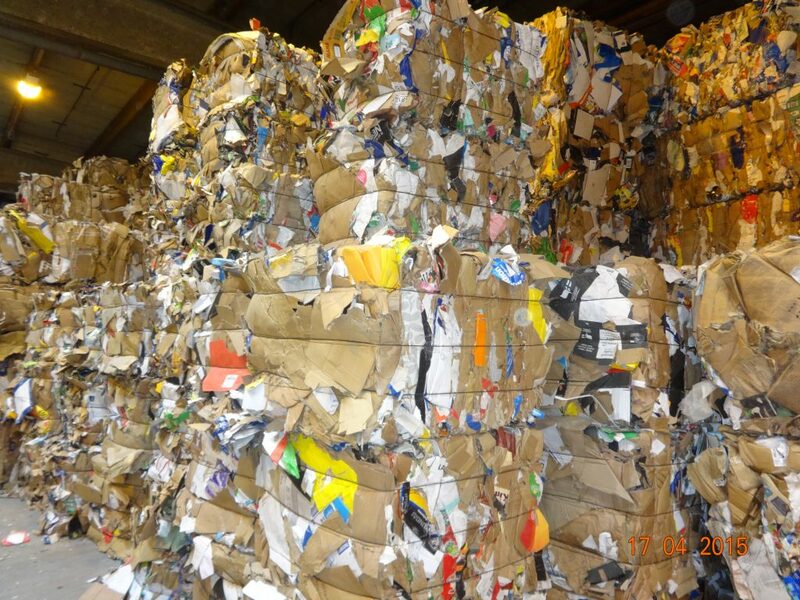 Solutions for paper recycling and processing.